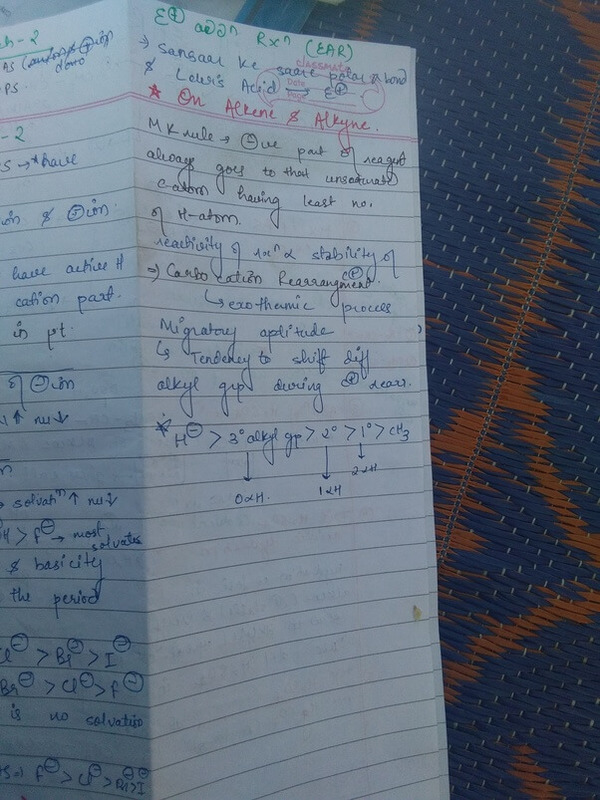 How to Tackle Organic Chemistry for NEET 2019? 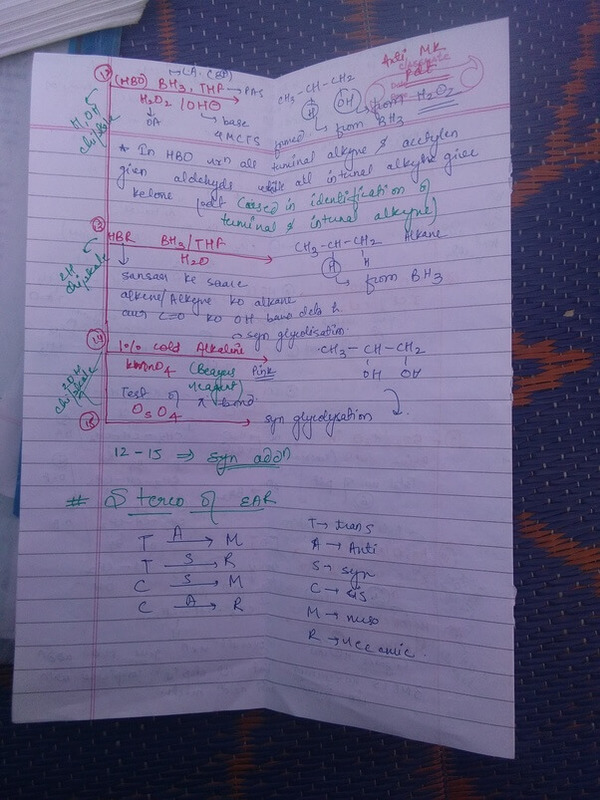 How to Tackle Organic Chemistry for NEET 2019? 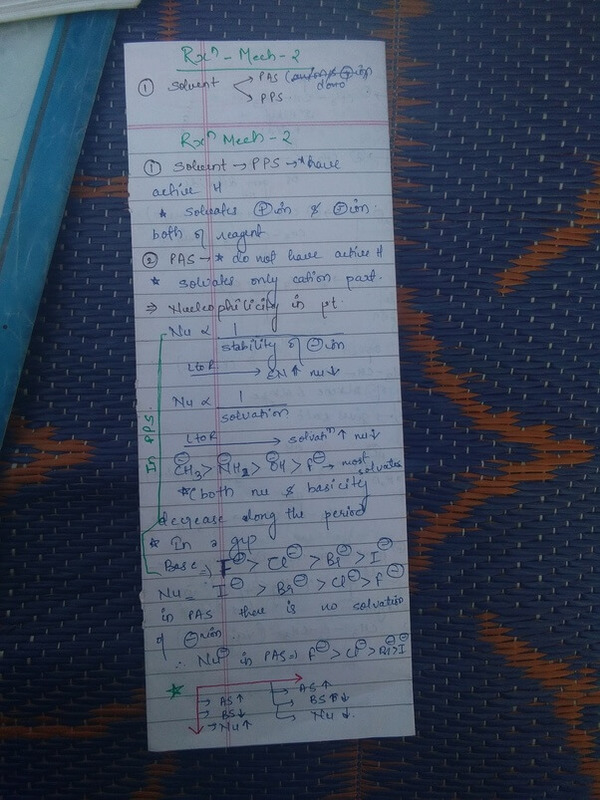 How to Tackle Organic Chemistry for NEET 2019? Organic Chemistry is really interesting! To develop interest in any subject you need to spend time with that subject. 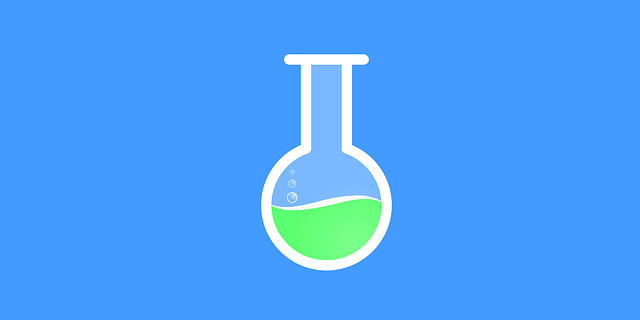 The difficulty in Organic Chemistry is in figuring out that how the reaction will proceed. You need to recognize what type of reaction will the particular substrate will give with a particular reagent. While studying Organic Chemistry, keep the above point in your mind. So firstly read your notes thoroughly. You need to learn the reactions by heart, but don’t stress on learning the reactions. You need to read it and the mechanisms are important too, so first read and then plot a story in your mind sequentially. Do it every time. It will help you in solving questions that are asked from the mechanisms. Make short notes, don’t write mechanism in your short notes, just write down the net reaction and when you revise your short notes just remember mechanism in the back of your mind. The key is to revise as many times as possible. Read NCERT atleast 3 times, because every time you will read NCERT, it will surprise you. 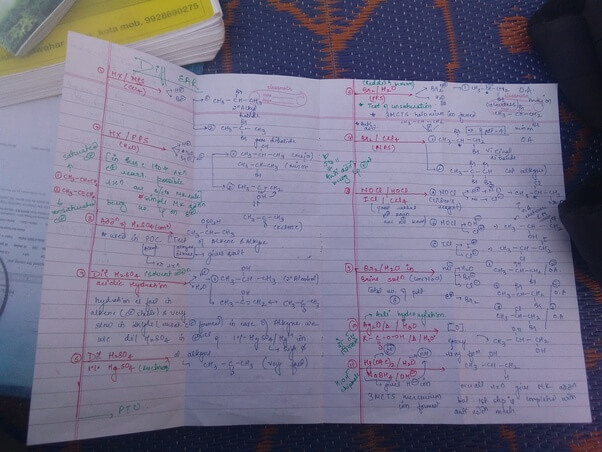 Once you start solving questions you will get an idea in what way you have to study Organic Chemistry. Here are some pictures of my notes, may these help. Anushree Patel is a NEET aspirant. She likes to share useful tips with fellow aspirants.